Have you ever thought about training a dog? Have you browsed through pages and pages of information on dog training courses? Finding the right program can be difficult and tiresome, and all the while your canine friend is still running around your home and chewing on anything it sees. Master Dog Training is the answer you’ve been searching for; most favorite dog training courses are obedience dog training courses to help you keep control of your dog, and agility dog training courses if you and your canine lead an active life. The first step in ensuring that you live an enjoyable life with your beloved pet is to learn how training a dog properly and communicating with him or her on a daily basis makes them more sociable and calm. At Master Dog Training, our professional dog trainers, who have over 15 years of experience, will work with you on perfecting the art of communicating with your dog. As each dog is different, we will form individualized dog training coursesbased on your dog’s nervous system and psychology. By the end of the program, you will not just be giving commands, but will be having a conversation with a family member. If you’re unable to enjoy family outings because your dog pulls on the leash, barks excessively, runs away while off-leash, or is aggressive towards other dogs or people, it is very important that the dog is examined by our trainers, as all of these issues are tied back to the dog’s psychology and nervous system. If your dog is aggressive, he or she may have high stress levels, which can lead to a shortened life span. Our trainers will work on getting your dog to relax and be more confident, subsequently helping with any behavioral issues that stemmed off from the psychological ones. Solving these behavioral issues will improve yours and your dog’s quality of life. The first thing our experienced trainers test is your dog’s nervous system, looking for problems and clues to how your canine friend reacts. When the nervous system test is complete we perform a stress test on your dog, using loud noises while they’re playing or eating to test their reaction. With the information from both tests, we can determine the best training for your dog, whether its food training, toy training, aggression training, or contrast training, you can rest assured that we select only the prime training method custom designed for your canine. Our agility dog training is designed to increase your canine’s overall speed and reaction, helping them keep up during your activities and keeping them healthy through exercise. If you’re concerned your canine friend is lagging behind or becoming lazy then a few sessions of agility dog training may be just what they need to get active and stay active. After a session or two you and your canine will be spending more time together, running, playing, and having fun. Obedience dog training follows a regimen to help you control aggressive or out of control dogs, followed by a proper communication course to create communication and relationships between the dog and family. 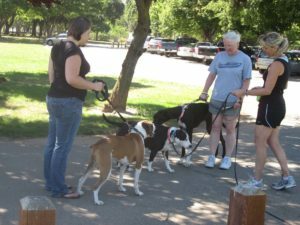 If your dog misbehaves while on family outings, barking at other dogs and people, pulling on their leash, and generally being disruptive, then obedience dog training courses are just what you need. With just a few sessions you’ll notice a change in your dog’s behavior. We teaching dog to be brave and properly react to every day impacts in the surrounding world, such as sounds, movements, crowded places, and even other dogs. Just like people, dogs need to learn how to socialize and interact with everything and everyone around them. 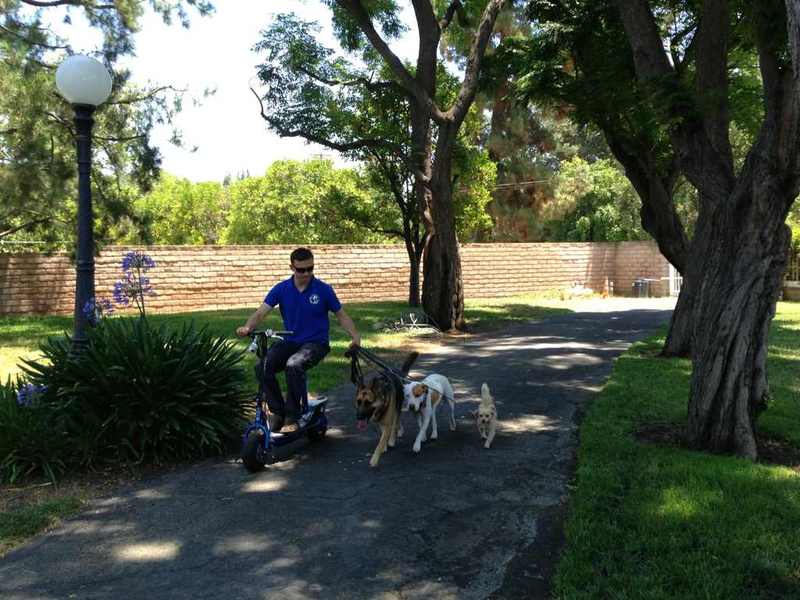 There are a variety of ways to train your dog in our program. Training on campus – If you need a break for several days, you can leave your dog with us at our campus, they will receive training 4 times a day and you are always welcome to stop by and train with them. 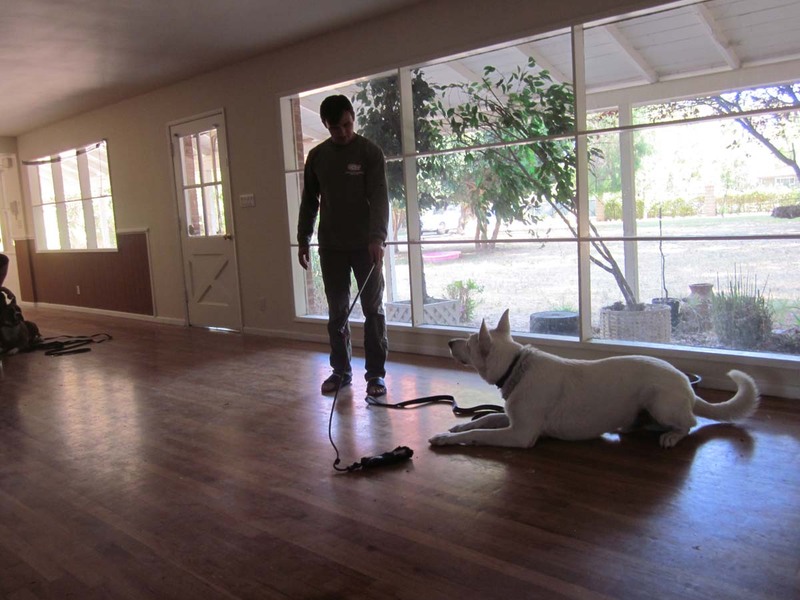 Private Training – We also offer scheduled classes for you to bring your dog to our campus and work with our trainers, demonstrating how to stand, command, and explain what you need to do. Training in public places is also a good alternative if you can’t visit our campus, and is best to teach your dog how to behave and react in public. Training at your own house – if you’re unable to leave your home, we can come to you for training. A good regimen is to train at all four locations, giving your dog a variety of training in different situations that increases the effectiveness of training. 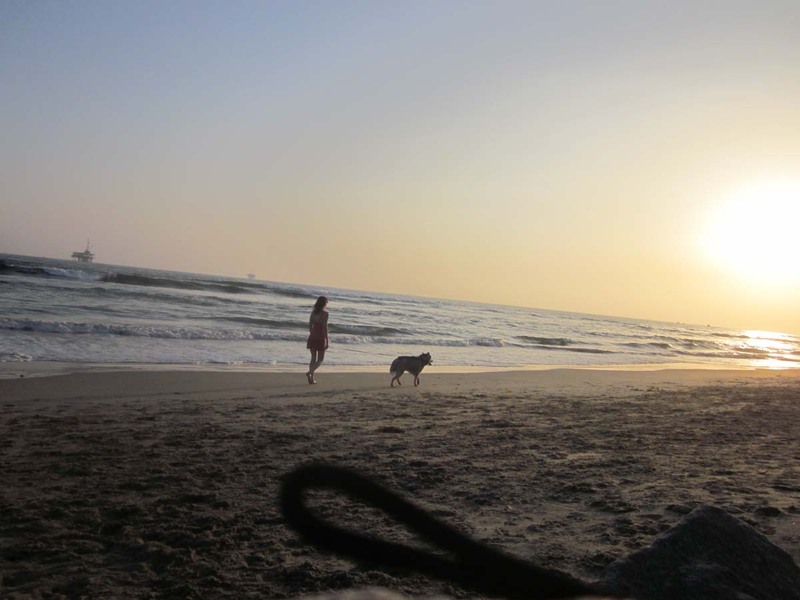 Taking a relaxing stroll down the beach, through a park, or across a shopping mall plaza are easy ways to spend time with your dog and enjoy the day. If your dog is aggressive or misbehaves, this keeps you from enjoying your weekends with them. Our trainers work with you and your dog on socialization, agility, relaxation, and communication so that you and your whole family can start spending those relaxing weekends together with your canine. 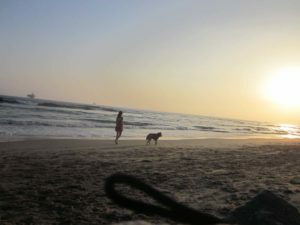 Vacations are a great way to spend time with your family, but if you’re left unsure of whether it’s safe to bring your dog, then you’re often left with a problem. A misbehaved dog can keep you and your family from truly relaxing and enjoying those days or weeks away from everyday life. Your dog is your friend and you shouldn’t be ashamed of them or have to cancel your vacation because you can’t leave them with anyone. 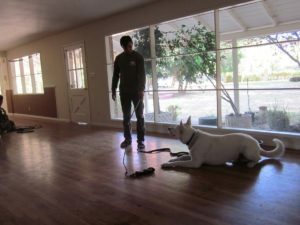 Sometimes a few dog training obedience sessions are all that’s needed and you can begin properly communicating with your dog. They’ll listen and obey you anywhere, including your home or hotel, and your family can relax and enjoy their vacation. Sign up for a First Dog Training Class today and even after this first session you’ll see a difference!